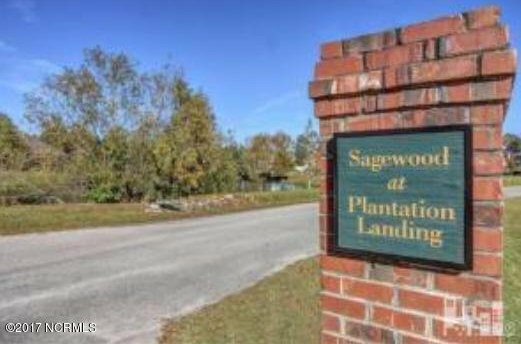 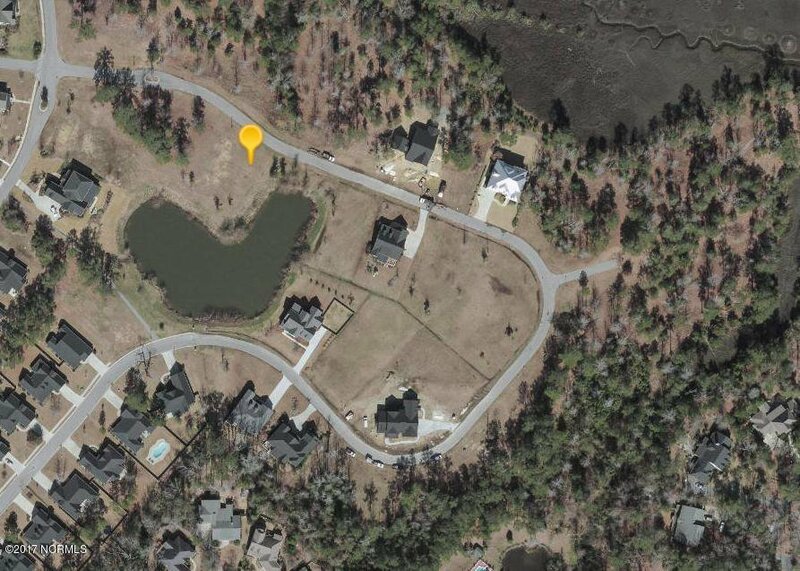 Here is your chance to own a homesite in a highly sought after community of Sagewood at Plantation Landing. 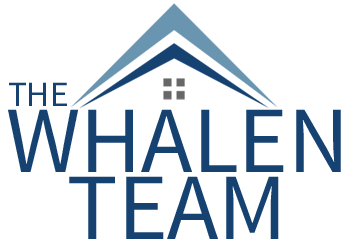 Build your very own custom dream home by the builder of your choice. 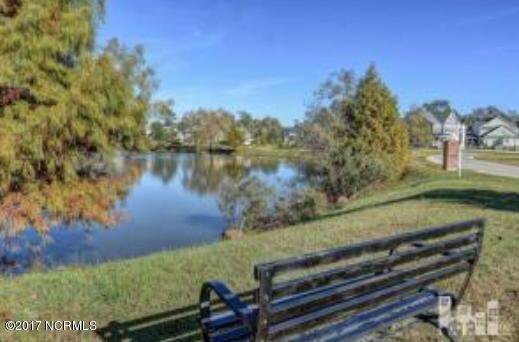 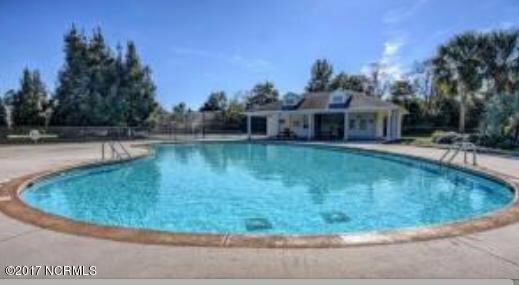 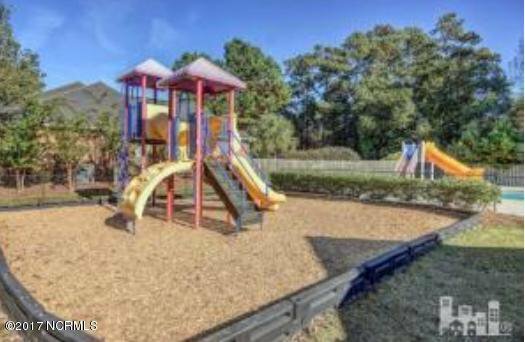 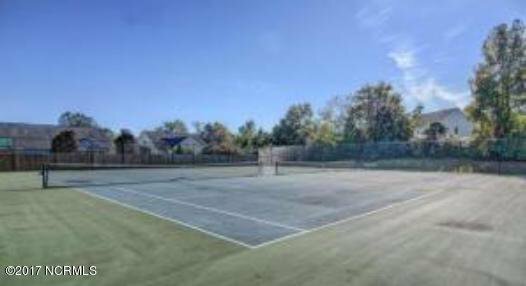 Community offers 2 pools, a clubhouse, recreational areas, playground, private roads, tennis, a clubhouse. 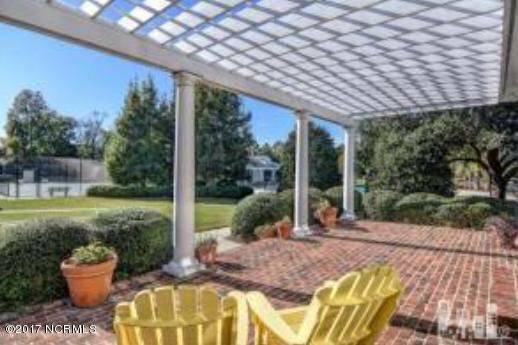 Just minutes to Porter's Neck Shopping, beaches & more!